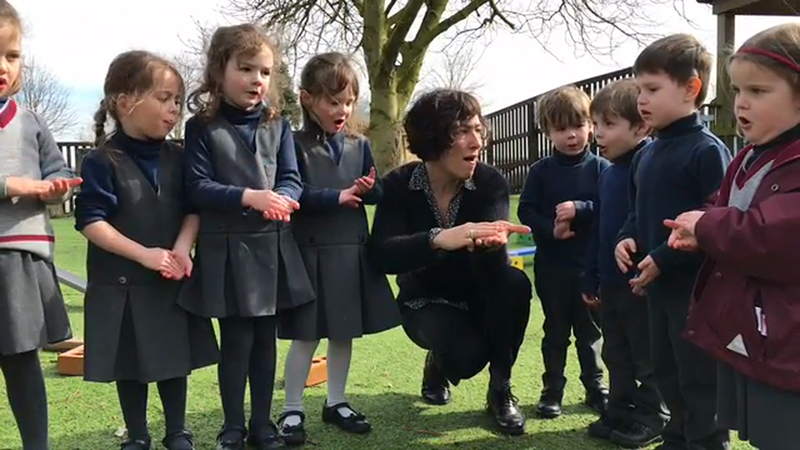 Reception children have been learning the French rhyme ‘in my garden’ with Mrs Bolderston. 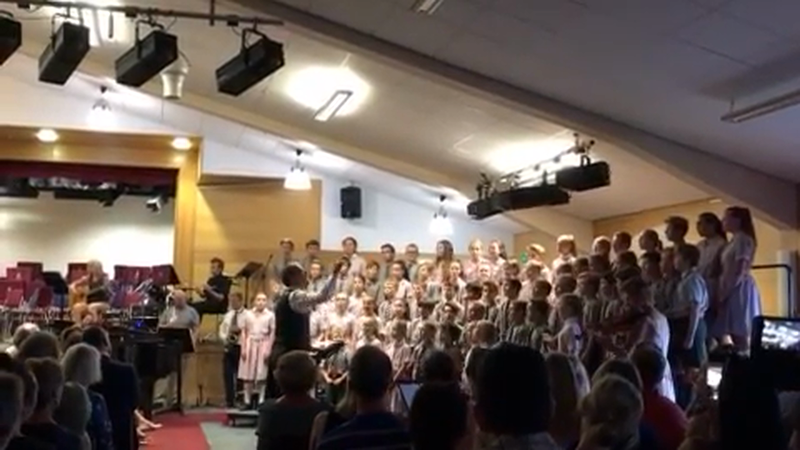 What a treat the Summer Concert was! 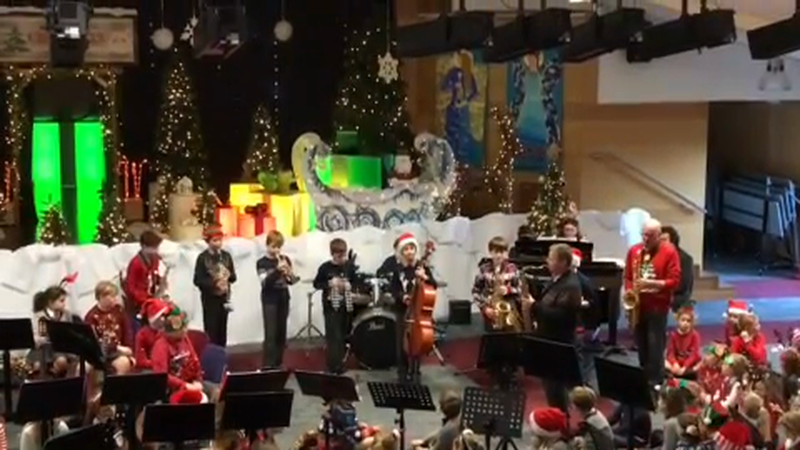 To hear such hardworking and talented children play music beyond their youthful years, and with such confidence and enthusiasm, was a real pleasure. 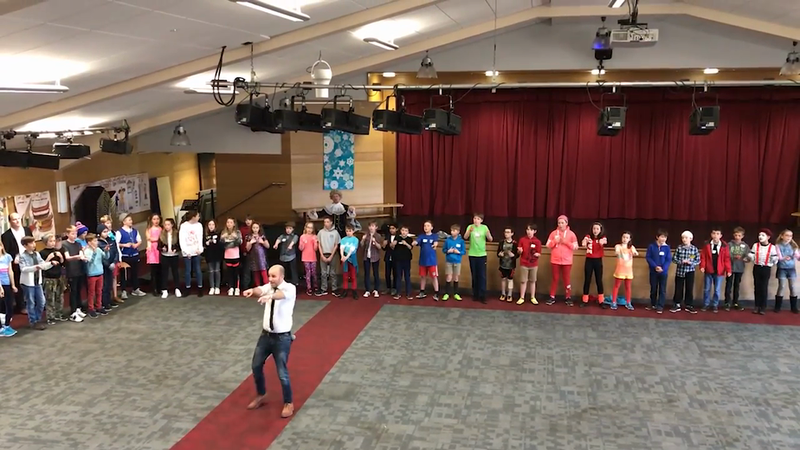 Thank you, Mr Shortman and the peripatetic team. 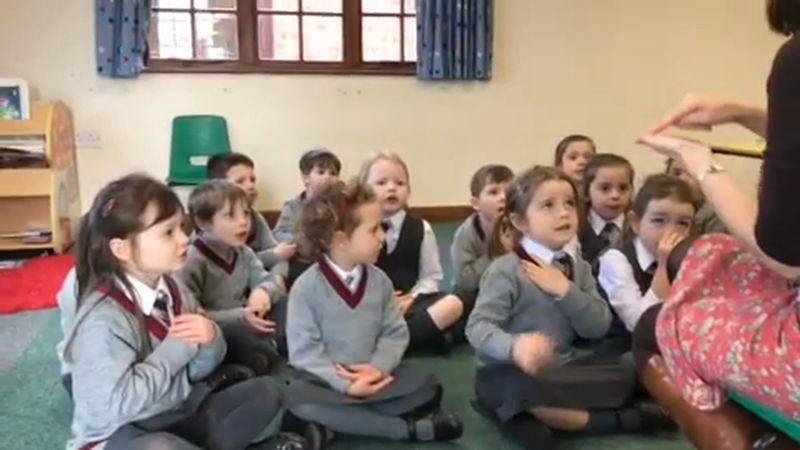 Little Crofters Pre-School children enjoying their French lesson this morning, singing ‘maman, papa et bébé, je t’aime’.